Home Waterwatch: What is Waterwatch? 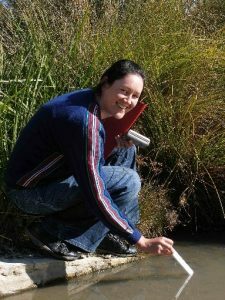 Waterwatch is a community water quality monitoring program that encourages all Australians to become involved and active in the protection and management of their waterways and catchments. Waterwatch engages and supports local community groups, residents, schools and landowners to regularly monitor the water quality of local creeks, wetlands, lakes, rivers and drainage lines. 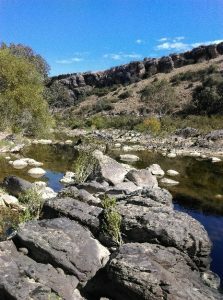 Waterwatch ACT is a citizen program that monitors water quality in the Upper Murrumbidgee region. We have four coordinators in the Waterwatch program, looking after different regions and catchments. 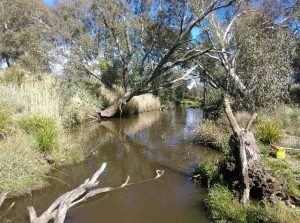 They are based on: Ginninderra Catchment Group, Molonglo Catchment Group, Southern ACT Catchment Group and Cooma Waterwatch. Our program strives due to the contribution of dedicated volunteers that help to monitor water quality in our waterways. That’s what citizen science is all about, having the contribution of volunteers to monitor the health of our catchments.